Stop in and take advantage of our current special! 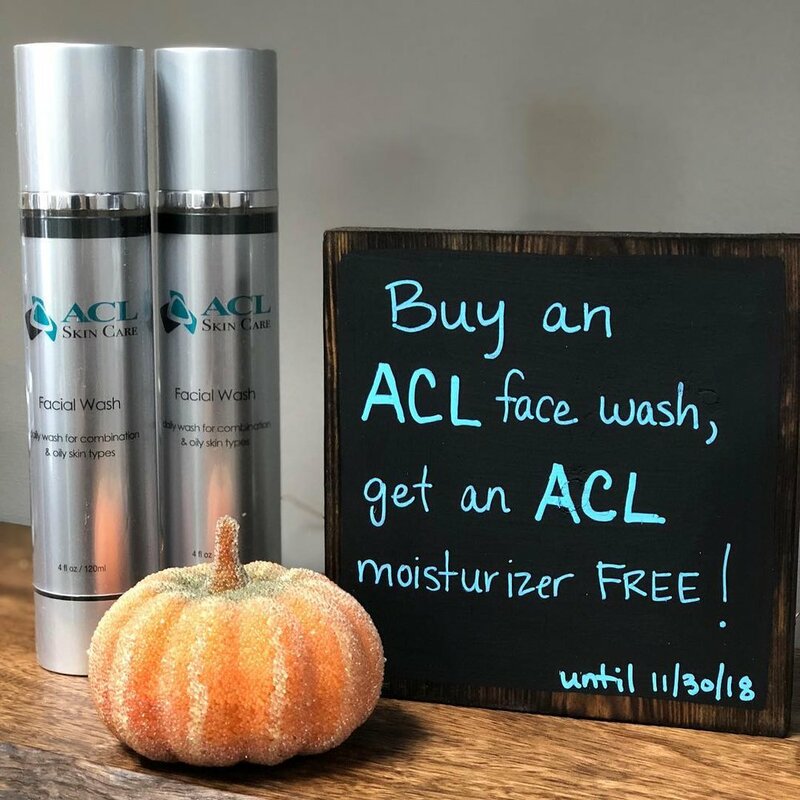 Buy one ACL face wash, get a moisturizer FREE! Offer good til 11/30/18. .